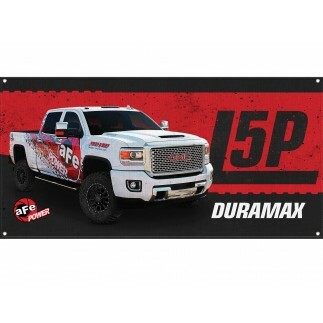 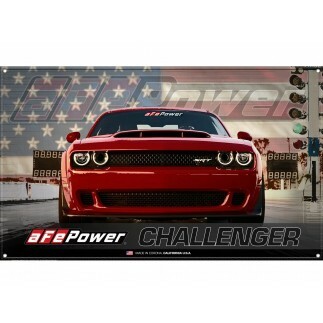 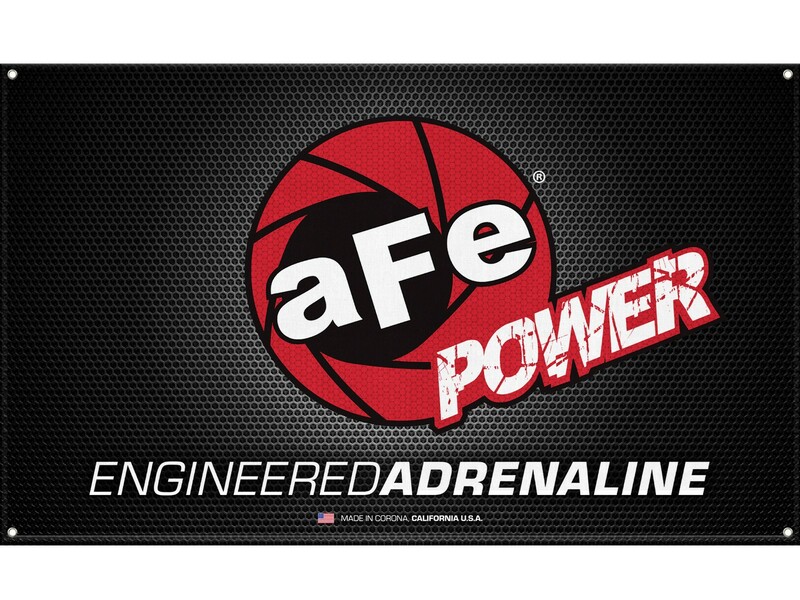 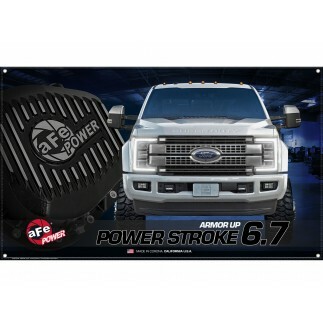 Show your support for aFe POWER with this custom, full color 3' x 5' fabric banner. 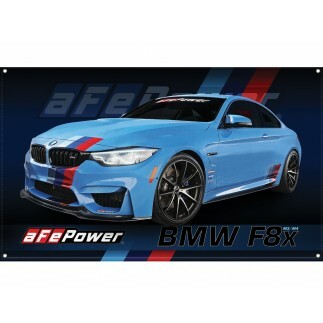 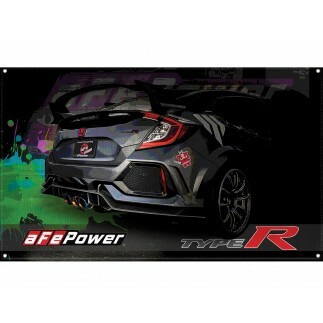 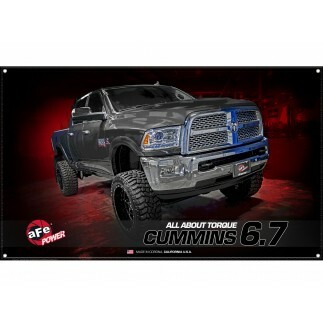 This stylish banner is a perfect addition to any car enthusiast's business or workshop. 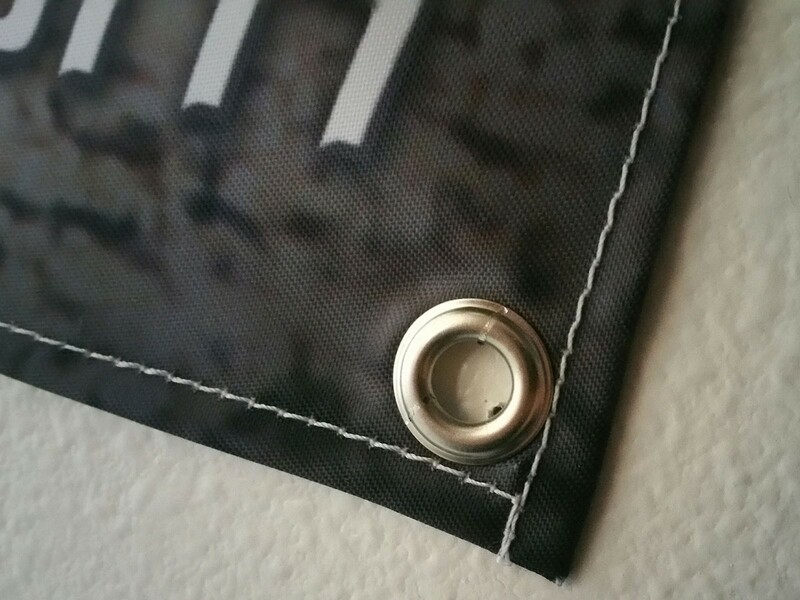 Metal support grommets prevent tearing and allow for secure mounting. 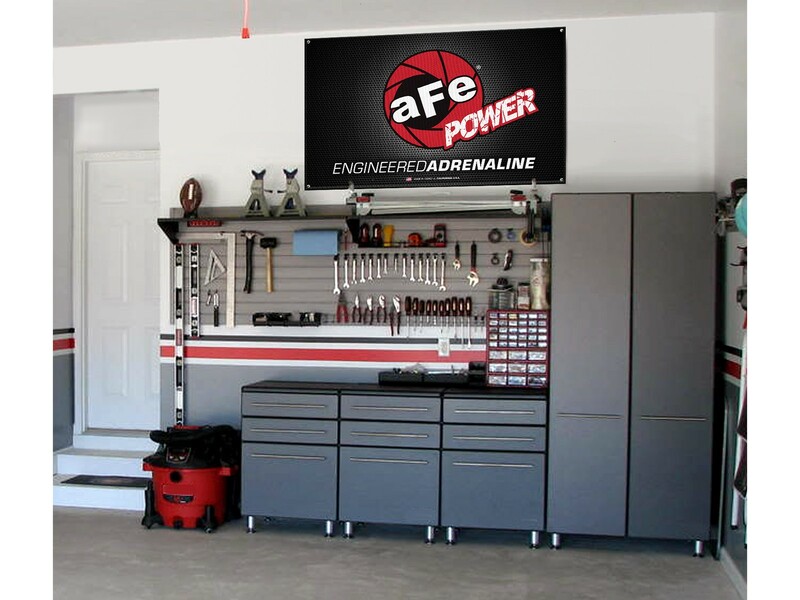 Graphic: aFe Corporate in full color.